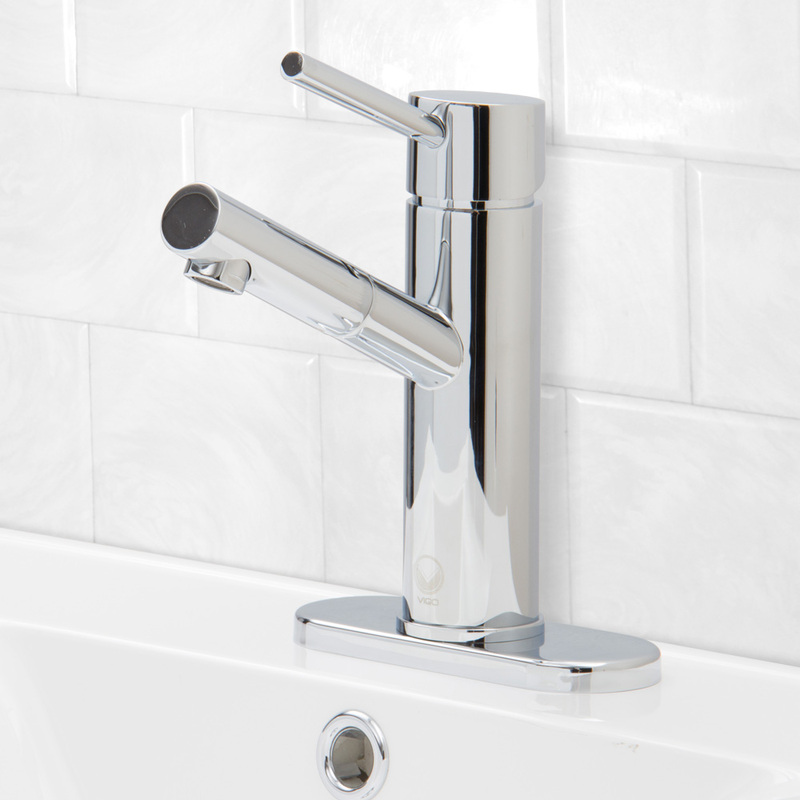 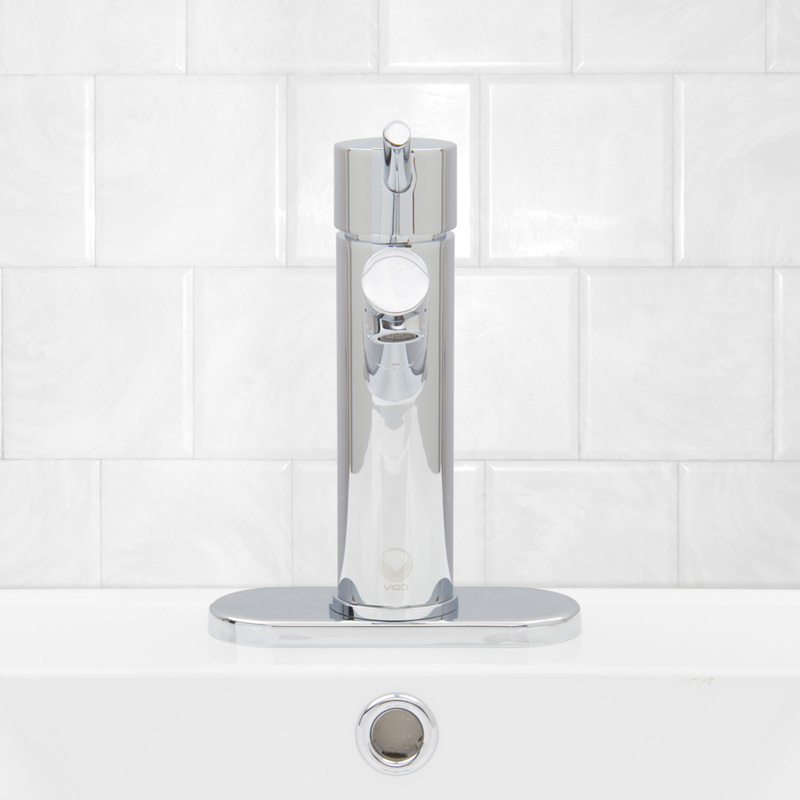 The Single-Lever Chrome Faucet adds a modern touch to your new vanity with its shiny Chrome finish and versatile style. 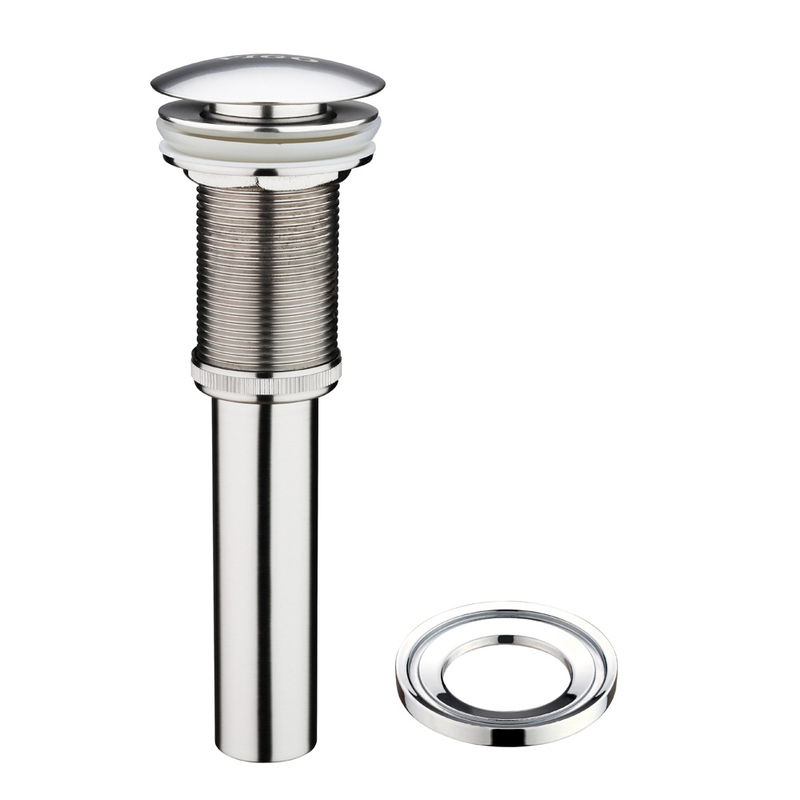 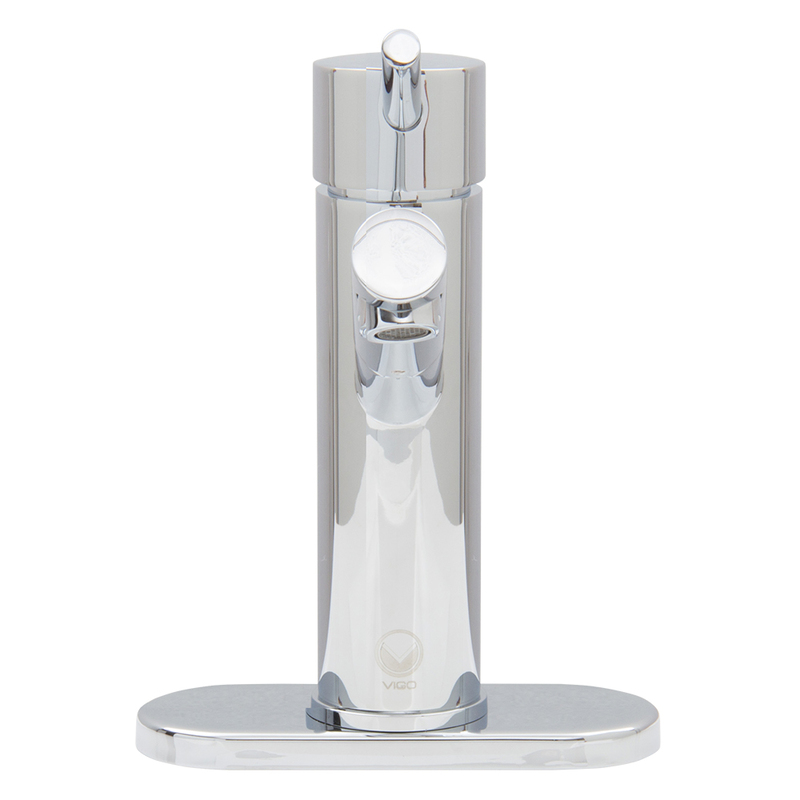 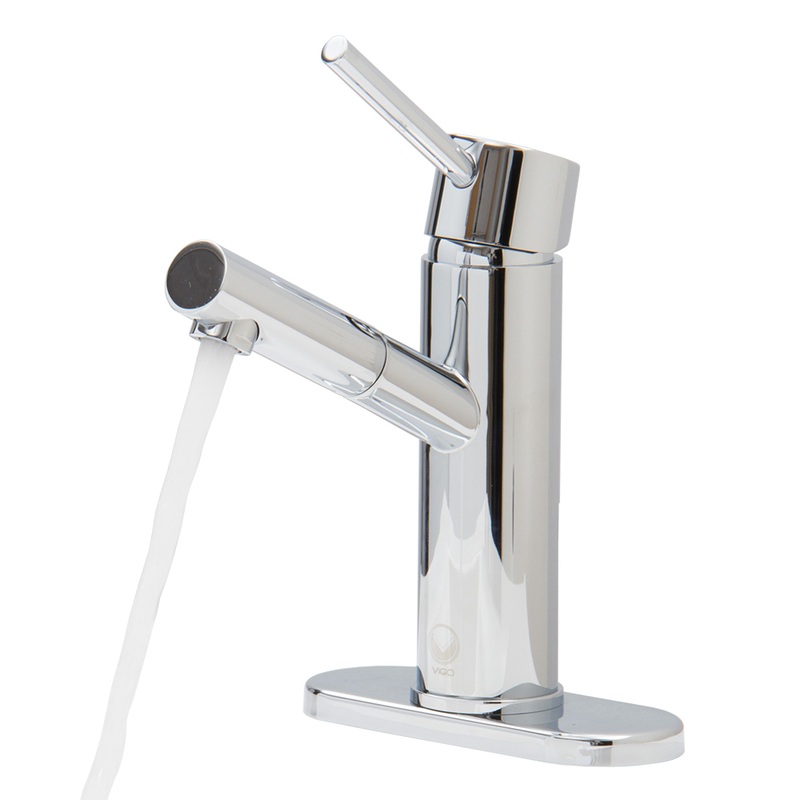 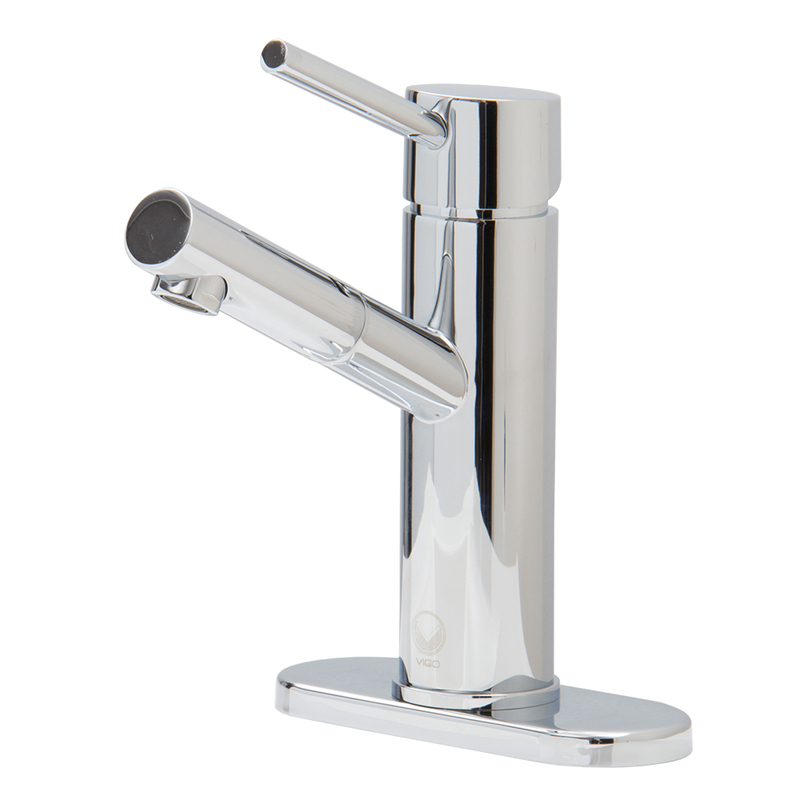 With its single-hole installation, this faucet goes great with most style vessel sinks. 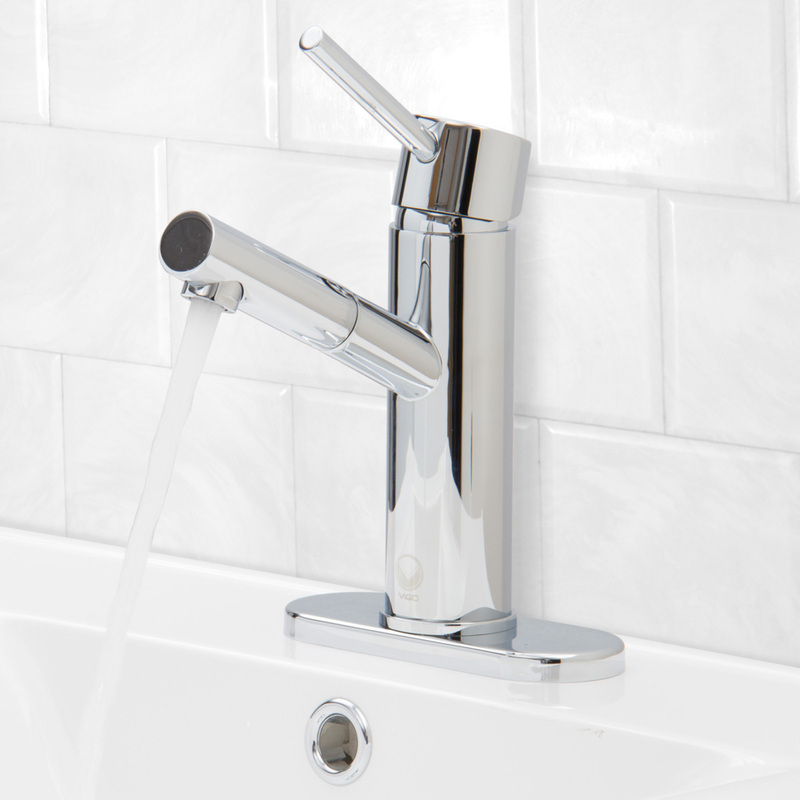 All mounting hardware and waterlines are included for easy installation.